Healthily has released a new animation, expanding its series to include information on how patients can prepare to return home after a hospital stay. Healthily creates engaging animated videos exploring a range of health and wellbeing topics. Our latest title focuses on hospital discharge. 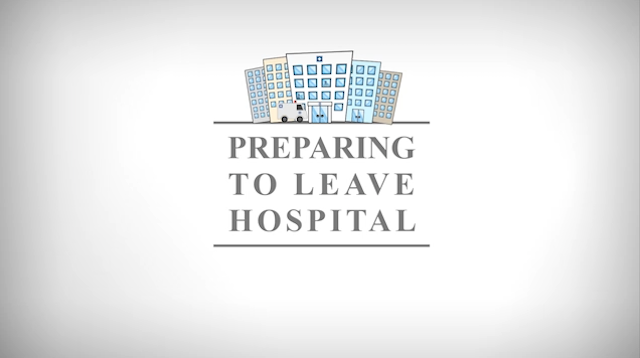 It presents five tips for patients to keep in mind when preparing to leave hospital. When it’s important to communicate clearly, animations are an effective way to present complex information and engage the viewer so that your message is remembered. Brisbane South Primary Health Network partnership focuses on person centred collaborative care.